ONEXPO 2019 Convention & Expo is the largest and most important event in the retail petroleum industry in Mexico. Focused on domestic and foreign companies involved in the storage, transportation, distribution, sale and retail of fuels. 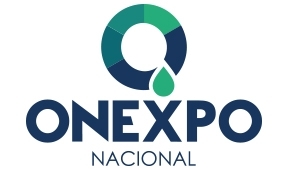 ONEXPO 2019, in its 31st edition, brings together the leading companies of the industry participating in conferences, workshops and work tables with experts and leaders of international stature, in addition to an exhibition of more than 10,000 sq.m, networking of the industry, work with authorities and regulatory entities.